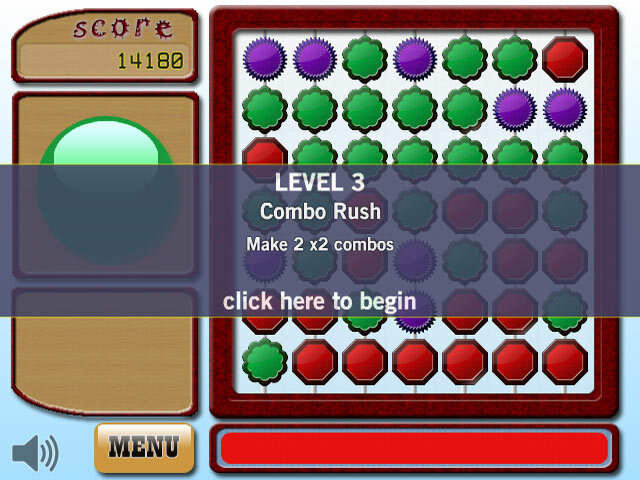 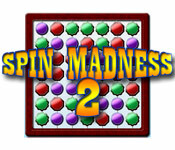 Dive into Spin Madness 2 and have some Puzzle game fun! 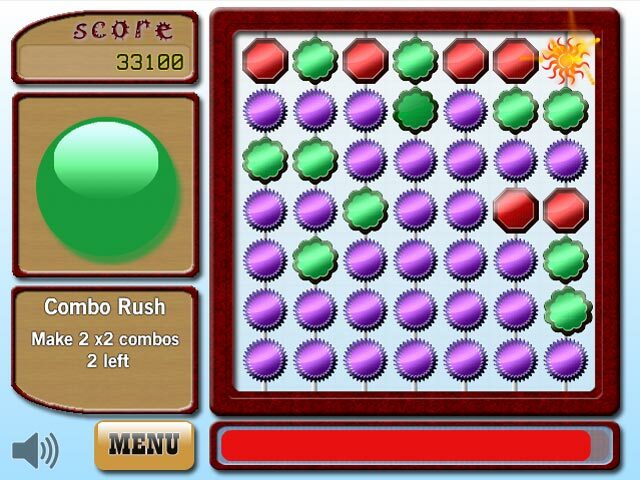 Remove the spinners from the board to reach your goal and succeed!Dive into Spin Madness 2!Dive into Spin Madness 2 and have some Puzzle game fun! 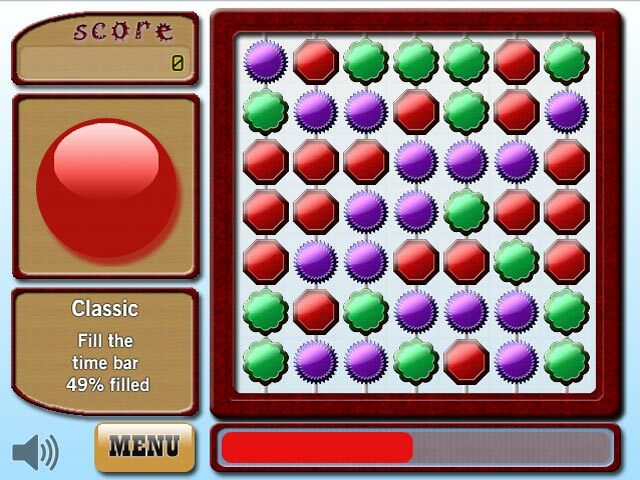 Remove the spinners from the board to reach your goal and succeed!